Single phase, transformer AC current. fan cooled . With wheels . 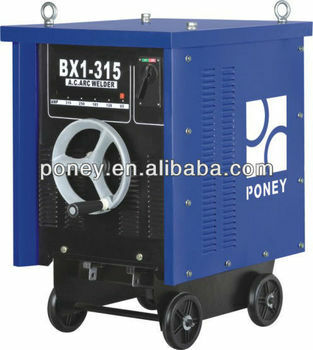 stepless regulation of welding current. 4.Supplied for complete accessories.Including ,Eletroder with 2 meters in torch,1.5 meters with earth clamp,helmet,and brush & Hammers.